By Brian Voo in Gadgets. Updated on November 30, 2018 . 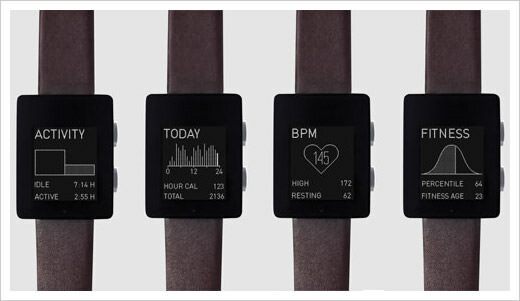 Wellograph is a watch, a fitness tracker and heart rate monitor, rolled in one. 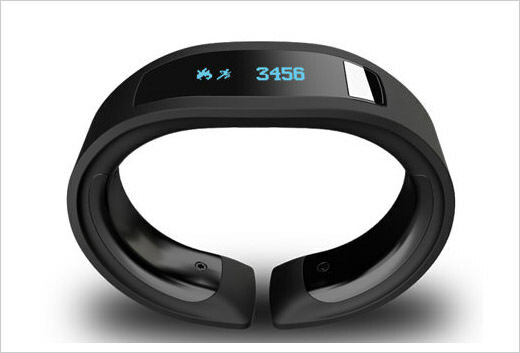 Its larger screen allows you to view graphs of your daily and weekly activities, steps, fitness and heart rate. You can pair it with your smartphone over Bluetooth to view even more detailed stats. Its battery can last for 2 weeks if you use all its onboard sensors, or 3 months if you’re using it exclusively as a watch. 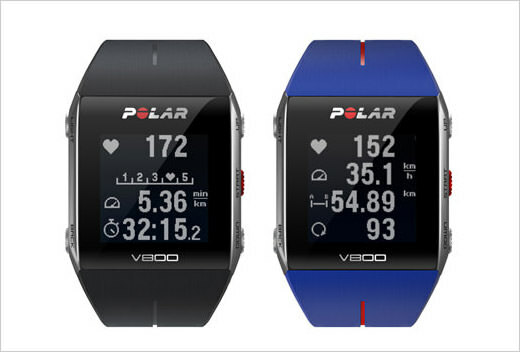 The Polar V800 is a cross between a smartwatch and a health tracker. 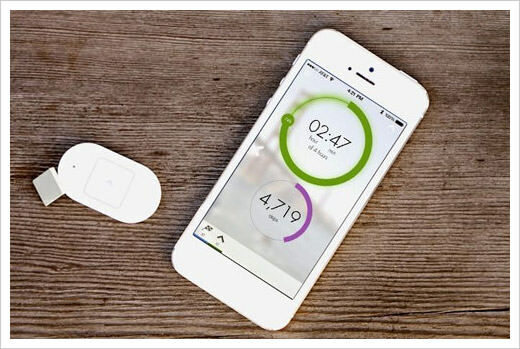 You can track calories burnt and steps taken, monitor your heart rate, GPS and sports profiles. You can tell the smartwatch what sports you are doing so it can better "understand" your training and even give you tips on your recovery time. It’s also waterproof, so you can take it for a swim. The Garmin Vivofit is for the city fitness junkie who want to track steps taken, calories burned, hours slept and overall fitness progress. 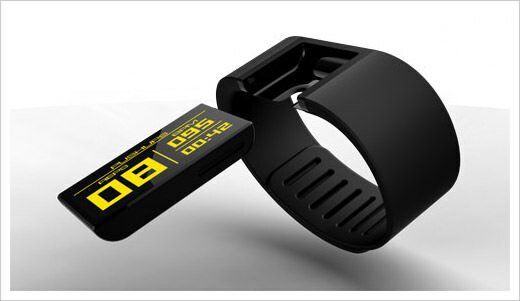 It also tracks heart rates, is water-resistant and lets you sync the collected data to your smartphone. 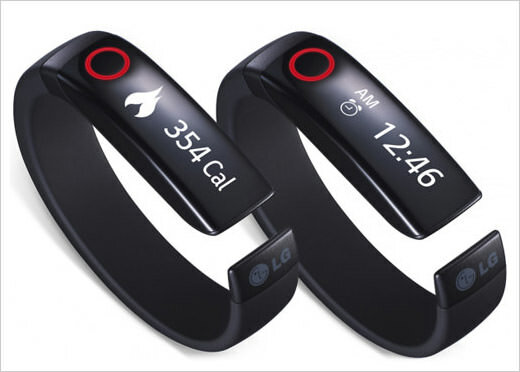 It comes with a 1-year battery life and tracks fitness levels 24 hours a day. The Lifeband Touch features a bright OLED screen that is visible even when you’re outdoors, and it’s touch sensitive for easier navigation. You’ll be able to see your fitness activities, calories burned, speed, and other measurements taken through its 3-axis accelerometer and altimeter sensors. 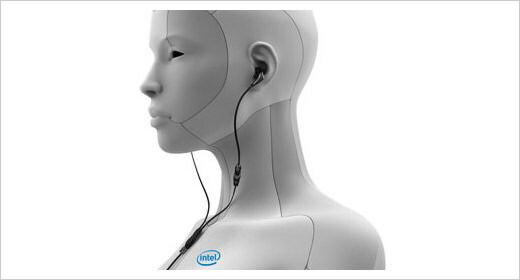 You can also pair it with a heart rate monitor or smartphone to view notifications and control music. 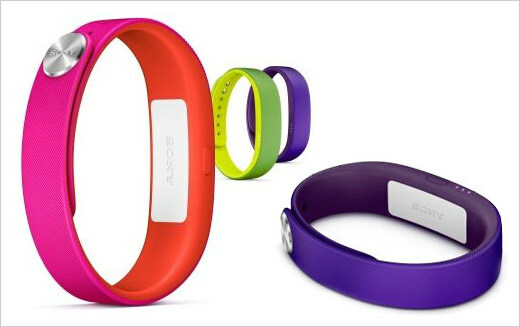 The Sony Smartband is a holder for Sony’s Core, a sensor that tracks your daily activity. 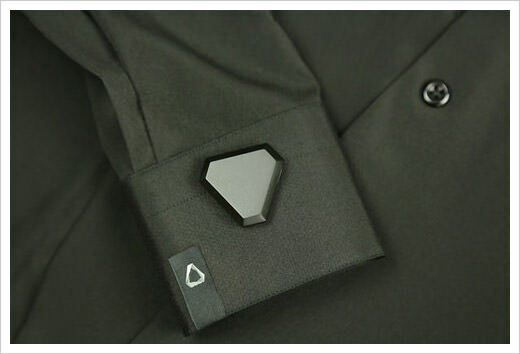 However, the Core doesn’t have to be worn on the wrist; it can also be inserted into a shoe (in the future). You won’t be able to view any information through the core as it doesn’t have a screen, but you can access the data collected by pairing it to your smartphone via Bluetooth. 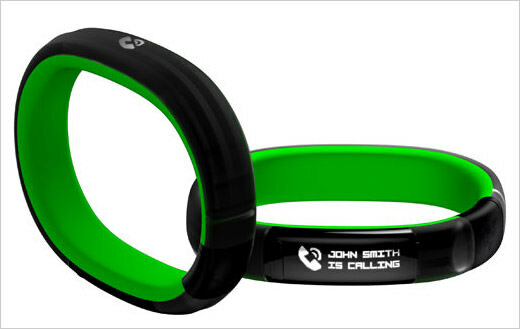 Razer Nabu is a wristband which gives you smartphone notifications and band-to-band communication. 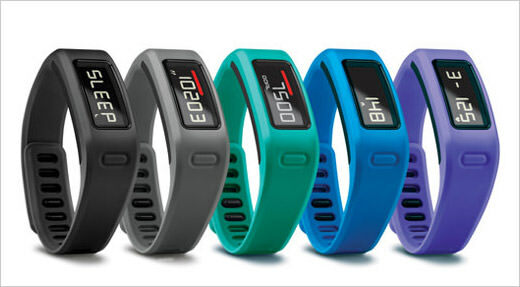 It lets you track fitness goals, sleep time and running distances (thanks to the built-in GPS feature). It recognizes gestures like finger snaps, a flick of the wrist, handshakes and high-fives which you can use to do things like dismiss notifications. 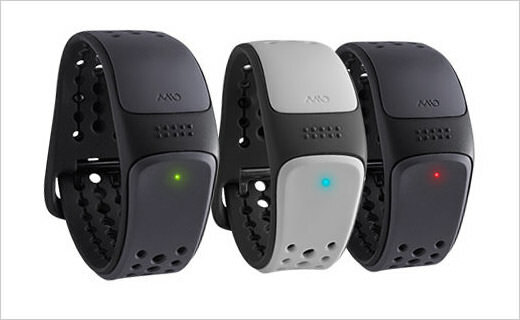 The Mio LINK is more of an advanced heart rate tracker. 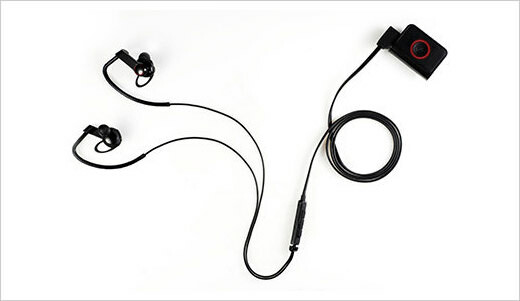 Users wear the LINK while running, biking, swimming or any other vigorous sport and they’ll be able to track their heart rate through the LED indicators. 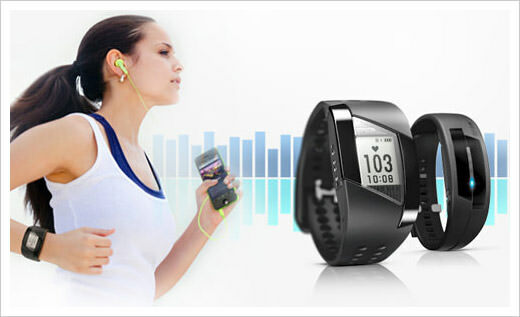 Information of your heart rate and activity duration can be viewed when synced to a smartphone over Bluetooth. 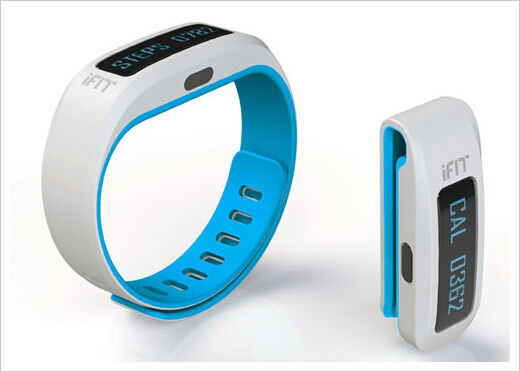 iFit started out as a fitness tracking app but has now ventured into making their own fitness tracker called the iFit Active. The Active would come with a mode-switching feature, depending on where you are: at home sleeping, braving traffic to get to work or doing your morning gym routine. 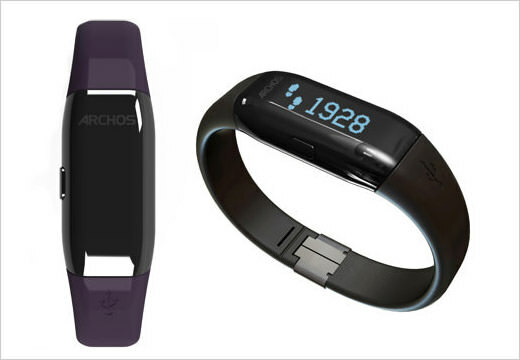 These modes change automatically to allow 24-hour tracking without any hiccup. 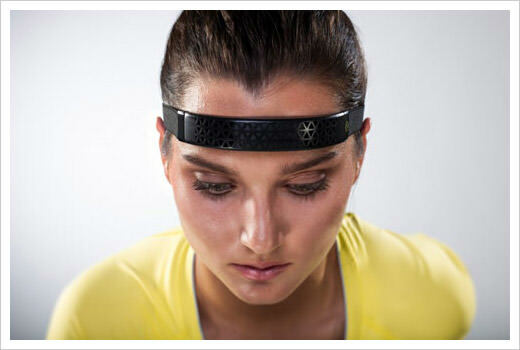 The fully waterproof Reign can track your performance through activities like running, biking, swimming and walking. It has band sensor where you can place a finger, and it can tell you if your body is optimized for a workout or if it’s too tired. Instead of a screen it has 12 LED lights to show you the time or how far you are from your fitness goal. More info of your fitness levels can be viewed when it is paired with your smartphone. 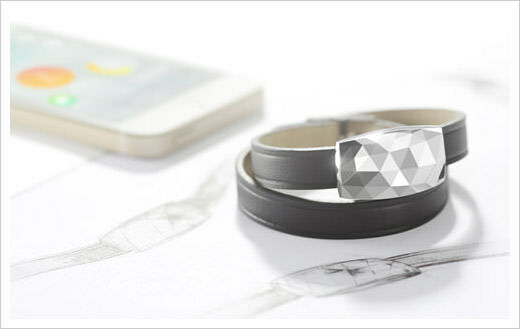 Epson’s line of wearables is available in two forms: Pulsense Watch and Pulsense Band. The former monitors your activities while the other records it. 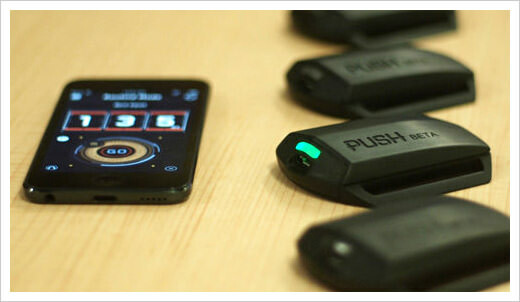 Pulsense monitors your heart rate, activity level, calorie burns and sleep patterns. Pair it with your smartphone for a better breakdown of info collected. The fashionable Netatmo JUNE measures your daily sun exposure rates and will advise you to wear a hat or apply sunscreen lotion when necessary. It measures the sun’s intensity in real time. The information can be viewed when paired with a smartphone.